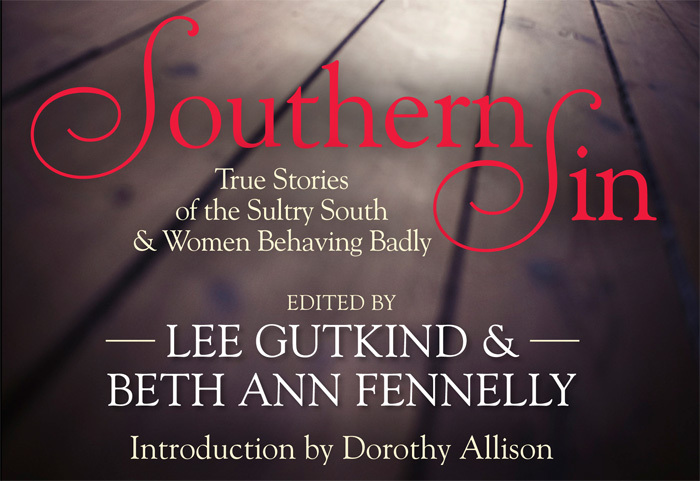 A new collection of 23 stories includes an array of Southern writers reminding us that sin, like beauty, is in the eye of the beholder. Review of "Washed in the Water: Tales from the South"
Nancy Hartney’s debut collection is “a gathering of women” that meanders like a slow, drunk river through the Old South. 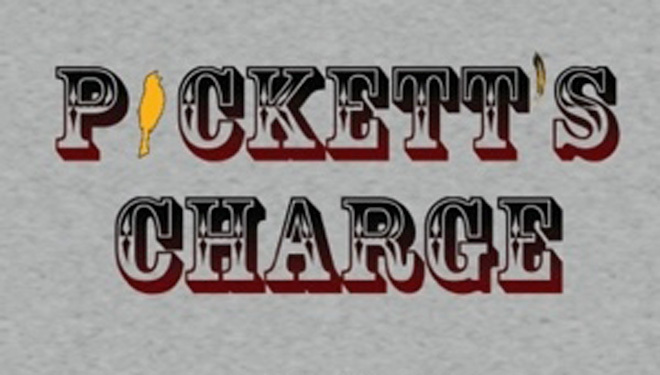 A review by Micah Levi Conkling. 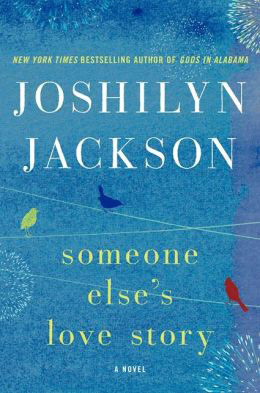 Joshilyn Jackson tackles love, science and miracles in her sixth book, released this week. This Mississippian's debut novel draws readers into a Gulf Coast landscape where nearly all has been lost and survival and redemption are paramount. The legendary Zelda Fitzgerald comes to life in an Italian comic book, now available for American readers. A new book is the first to document Georgia's lost antebellum homes and plantations. John Shelton Reed's new book about a circle of bohemians in the 1920s French Quarter belongs on the bookshelves of fans of New Orleans and its history.